Purposeful Change – 6 steps to help keep you motivated and achieve your goals – Behavior Matters! Pingback: Change is Hard – So What Did I Do About It? 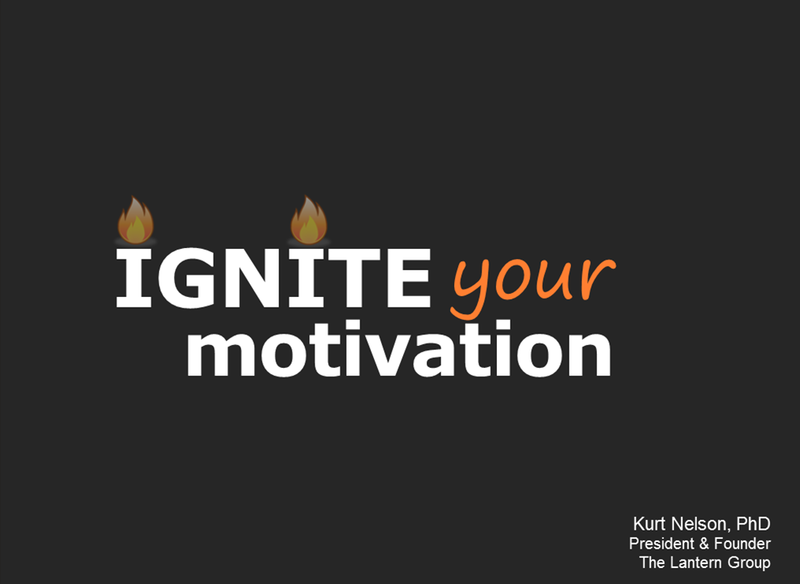 | What Motivates You?